For More Information, Contact Laura Bese at lbese@bgccc.org or (469) 888-4620 ext. 105. Every donation helps raise money to help children. We have been honored to have sponsors like Capital One, Money Matters with Ken Moraif, The Frisco Bar & Grill, Coca-Cola, PetroVen, Inc., Altria, Baylor Scott & White Medical Center – Centennial, Baylor Scott & White Medical Center – Frisco, Bank of America, Happy State Bank, FedEx Office, Toyota, The Andrea-Mennen Family Foundation, Cardtronics, Duggan Realty Advisors, Texas Health Plano, Healthcare Highways, Mario Sinacola Companies, Park Place Lexus, Raising Cane’s Chicken Fingers, and many more! 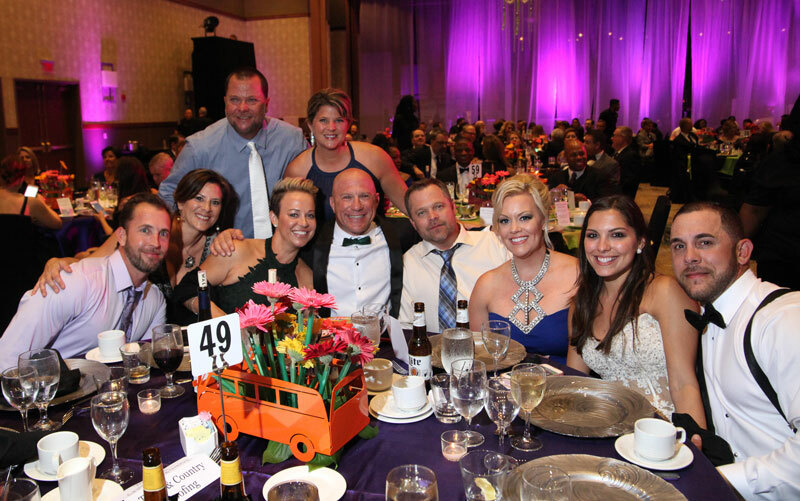 This legendary event continues to grow each year and it hosted over 950 attendees in 2017. 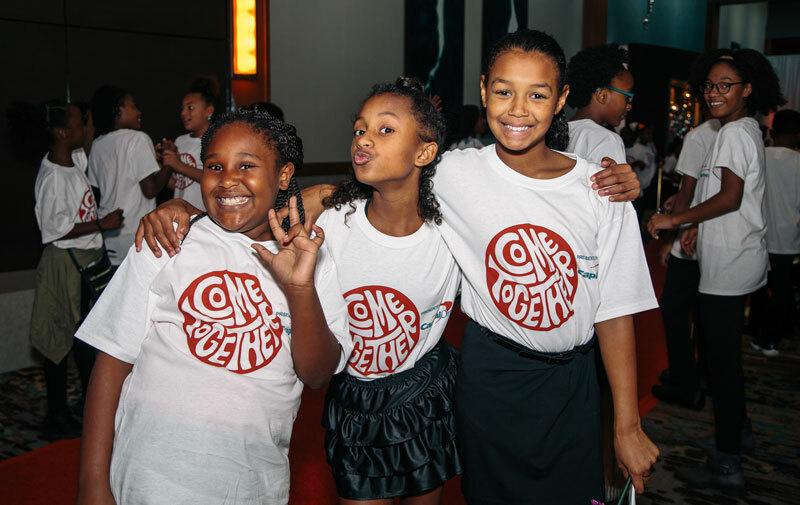 Our generous crowd represents the very best that Collin County has to offer and has consistently shown its commitment to our youth by investing in the Boys & Girls Clubs of Collin County. Our underwriting opportunities start at $10,000 with table and sponsorship packages ranging from $2,500-$10,000. We are shooting for a record breaking 120 tables for the 2018 Chrysalis Ball “Singing in the Rain”! 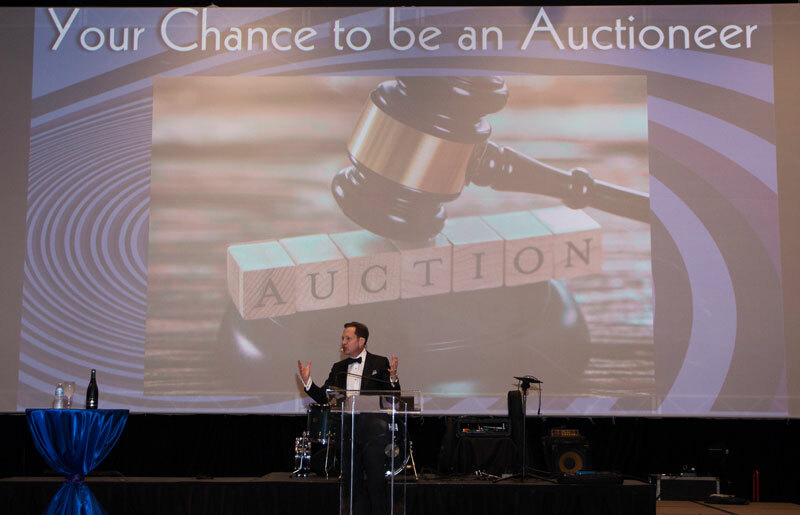 Our Live and Silent Auctions are known throughout the DFW Metroplex as a shopping experience like none other. The live auction featured twelve packages that can’t be found anywhere else. 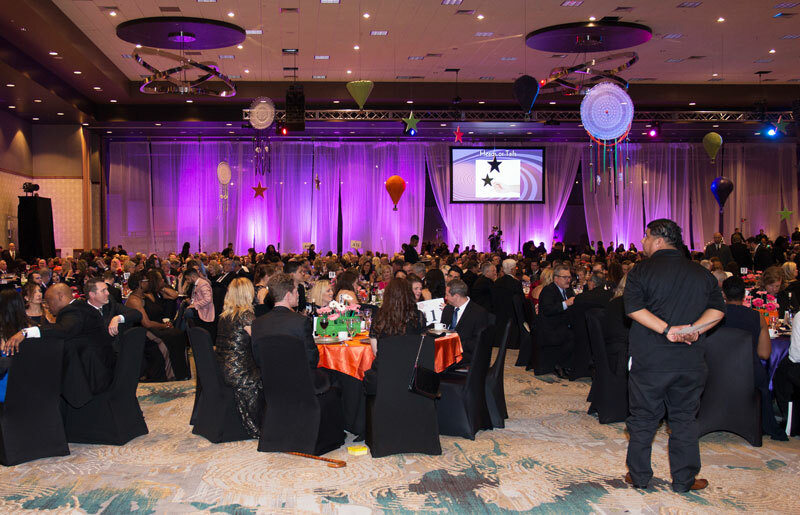 Restaurants, retailers and service providers from all over the metroplex filled our silent auction with hundreds of packages and experiences only available at the Chrysalis Ball. We give our guests an opportunity to show their support of these young lives by making an investment in their future. These donations provide these children with a place to focus on academics, health and character. Last year we raised over $340,000 when board member Ken Moraif issued a matching challenge. After being greeted by our valet service, you and your guests will travel the red carpet to a reception of hors d’oeuvres and beverages. 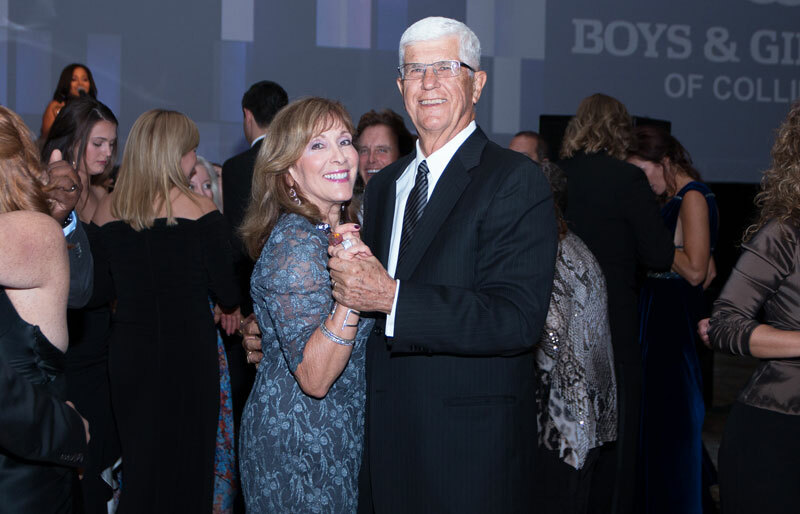 An elegant four course meal with wine leads right into our renowned live auction and then dancing to the legendary sounds of Emerald City Band and casino after party. The Chrysalis Ball is our primary fundraising event. 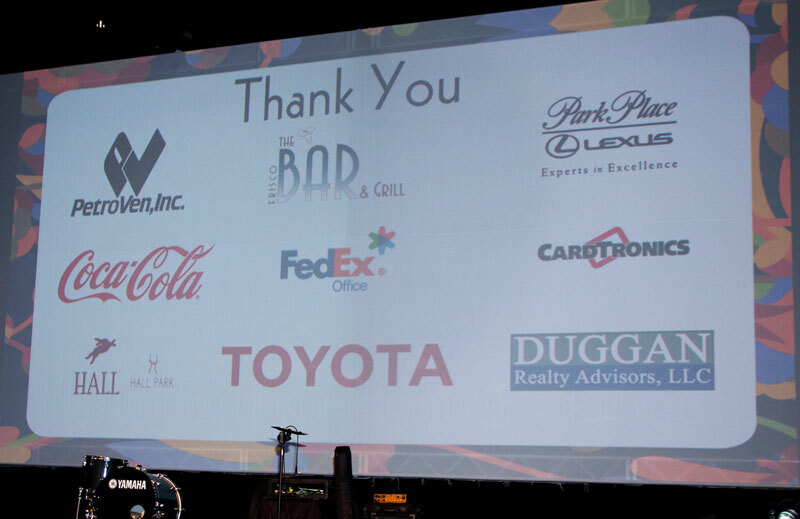 Your support goes a long way and this event is truly a huge night for the youth we serve! Don’t miss your opportunity to attend this amazing event that goes to help so many wonderful children in Collin County. See you there!